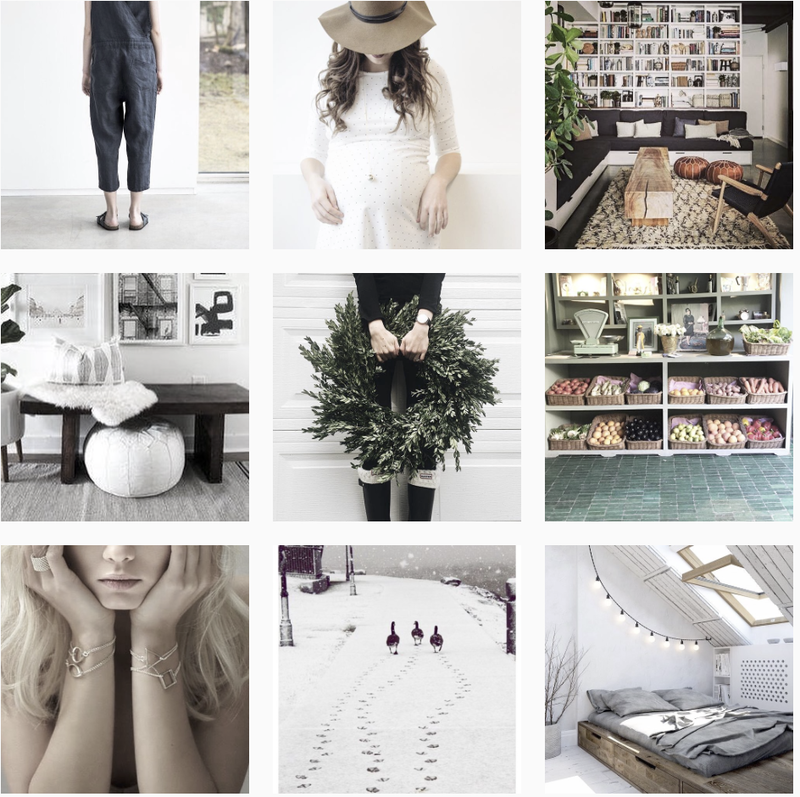 We live for discovering awesome people, creative ideas and amazing designs ! 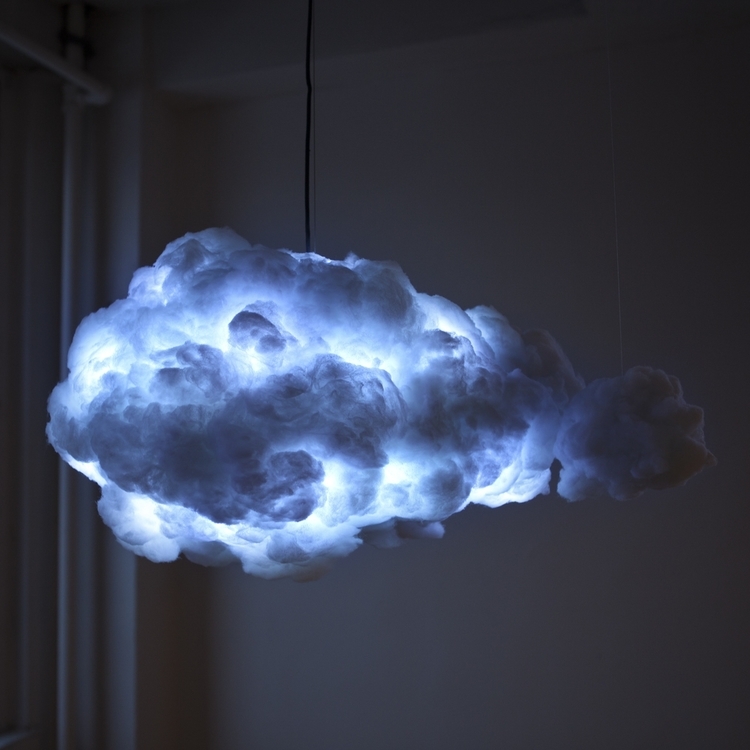 We are crazy about this interactive cloud ! Multidisciplinary designer Richard Clarkson experiments with products, lights, and furniture in time split between his New York and New Zealand studios. 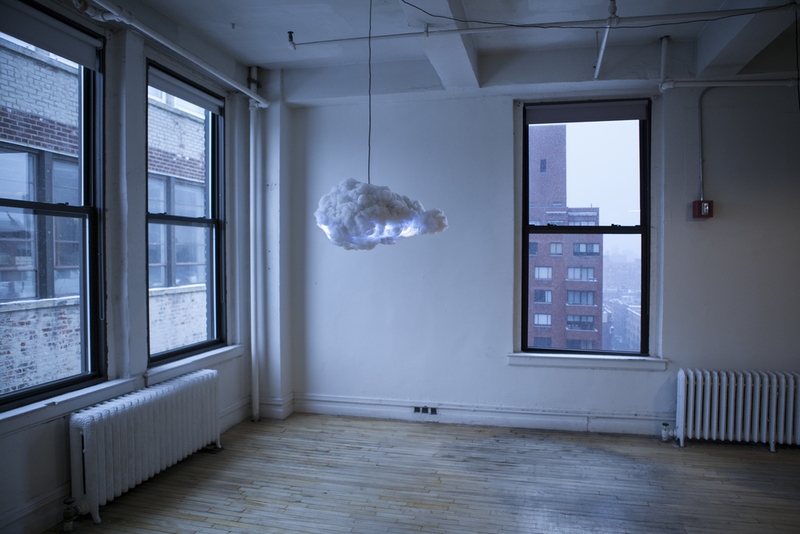 One of his most elegant creations is Cloud, an interactive light shaped like a cumulus cloud that simulates a thunderstorm both in light and sound based on external input from either a remote control or motion sensors. Crazy idea, isn´t ? The Smart cloud is the fully featured unit. Remote, Color changing lights, Speakers, motion detection & more. Other Cloud variants include the Lamp Only & Satellite-add-on. For those desiring the aesthetic but not the price-tag ($3,3660), the 'Lamp Only' option may be more suitable. This option features a powerful Philips LED bulb which provides plenty of sunshine ! Watch the video here !